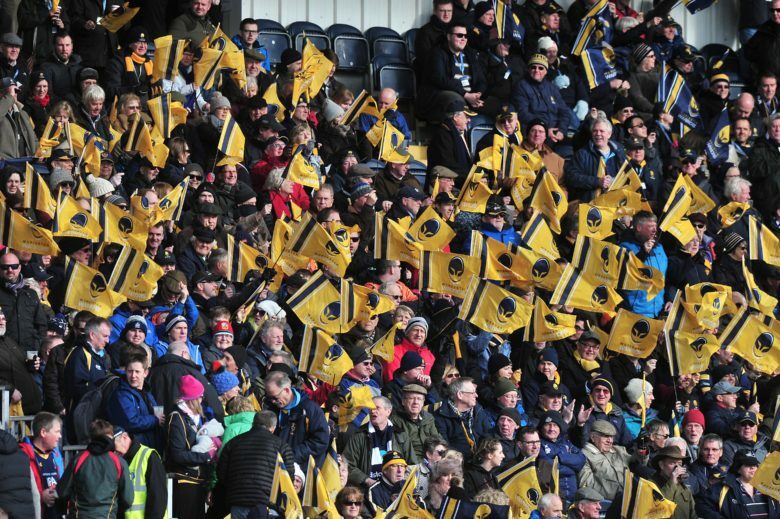 Premiership club Worcester Warriors have reported a pre-tax loss of £8.1m for the 2016-17 season. Losses for the 12 months up to 30 June 2017 came after the club reported a pre-tax profit of £14.3m a year before. The profit for 2015-16, however, came after the club’s owners – who have put the Sixways side up for sale – wrote off loans worth £20.4m. In the club’s directors report for 2017 it says the Warriors remain reliant on shareholders for financial support. Warriors, in their third season back in the Premiership, lie 11th with three games left.